Tell us of any pre-existing injuries or medical conditions you may have e.g. epilepsy, back injuries etc. Follow all instructions from Basecamp staff, ask if you don’t understand. Each member of the group to complete the Basecamp Rock Adventures Registration and medical form. Each member of the group to understand and sign Basecamp Rock Adventures Risk Acknowledgement and Waiver. Bookings made online and by phone are considered firm, for email bookings our staff will contact you to confirm availability. Credit card details may be required to hold your phone or email booking. By giving us your Visa or Mastercard details, you agree for us to take full payment from your credit card. If you cancel your booking 48hrs or more in advance of your Rock Adventure, a $5 administration fee may be charged, the remainder of the amount you paid will be promptly refunded. For bookings cancelled within 48hrs of your Rock Adventure, or if you do not turn up, no refund will be issued. Date and time change request by you are subject to availability and are at our discretion. There is no change fee however, deals and discounts may not be valid for your new booking. If your Rock Adventure is cancelled by us due to inclement weather, minimum numbers not being met or any other reason, you will be offered an alternative day or you will be fully refunded. All prices are in New Zealand Dollars and inclusive of 15% GST (Goods and Service Tax). We do not accept payment in any other currency. Your card issuer may apply charges for converting currency. These charges are applied by your card issuer, we accept no responsibility for these. We reserve the right to change our prices without notice. The following terms and conditions together with the general information contained on this website, form the basis of your contract with BCWanaka Ltd (trading as Basecamp Wanaka Climbing Centre with Clip ’n Climb – here after, Basecamp/Clip ’n Climb) which applies to your booking via this website. Bookings made and paid for online are considered firm, by ticking that you have read the terms and conditions and the pay now button you agree that all information provided, including peoples ages, is correct and that you have read, understand and will adhere to these Terms and Conditions. Follow all instructions from Basecamp/Clip ’n Climb staff, ask if you don’t understand. Help supervise children under 14 years old. Have footwear that covers your toes. Arrive 5-10 minutes before your session is scheduled to start. You may cancel or modify your booking at no charge up to 24hrs in advance by calling + 64 3 443 1110. 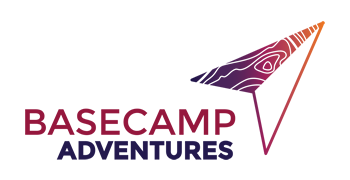 Email and answerphone cancelations are not guaranteed to be received before this and exception of this is at Basecamp’s discretion. no refund will be given and extras will only be excepted if there is space available, the full fair will be charged for any extras.We regret we cannot make exceptions for personal emergencies.  Basecamp/Clip ’n Climb reserves the right to change or modify your booking, in the unlikely event we are required to, our staff will contact you, if another time slot is not able to be agreed upon, a full refund will be given.